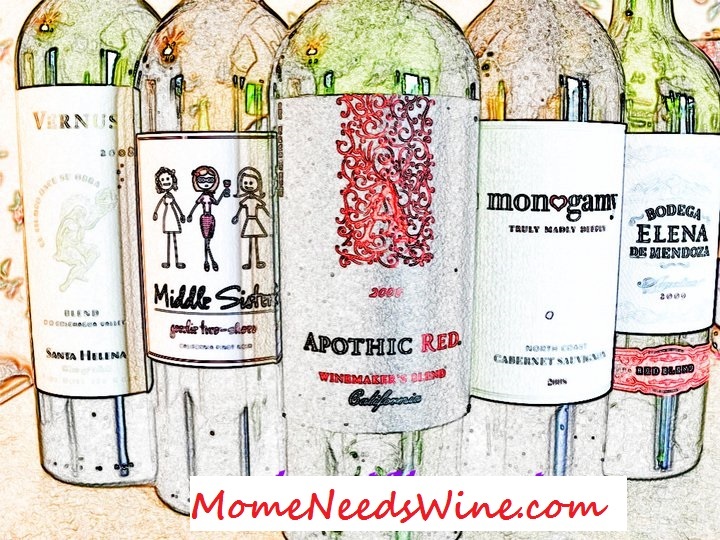 Mome Needs Wine: Want a Good Laugh? Want it at My Expense? Want a Good Laugh? Want it at My Expense? It's very healthy to laugh. Even if it's at our own expense. Yesterday was one of those ROTFL at myself days and thanks to Facebook I was able to make several of my friends laugh too. I'm sure it was very therapeutic for everyone. Here's what happened. Yes. I know I'm no Katie Holmes,but I thought this haircut was super chic. I wasn't sure if I could pull it off but that didn't stop me from taking the picture to the hair dresser and asking. She said "I think if we put in some layers and leave it a little longer you could pull it off. She has more neck than you do". Actually, I have more neck. But it's of the wider variety causing it to look shorter. Just saying. I let her make the decision and went for it. I'm not really attached to hair. Never have been. I've never sulked over a bad cut. My theory is, "It's hair. It'll grow back." So I let her start chopping. Several people liked and commented. I've been trying to get a new avatar for FOREVER and haven't liked any of the pics I took so I find it ironic that I liked 75% of the ones I took with this new cut. Coincidence? Anyway. I kept going back to read all the comments causing me to see the pic over and over. At one point I realized that I looked like someone. Then I realized who it was and just started laughing. I posted my new thought... "Damn. Now that I look closer I think I resemble Dora in this one:(" Was I wrong? So everyone got a super big laugh. Just like you are laughing now. One friend even sent me a new Dora ringtone, Thanks Rikki, and my daughter (4) decided when her grandparents came to pick her up for church to make a huge introduction as I walked her out the door. "Ladies and gentlemen, I would like to present...(arms open wide)...DORA." It made me giggle. No more Dora hair...until I woke up this morning. It'll be Fall Soon. You know what that means?